Work smarter, not harder! Your Pisces career horoscope for 2018 is now available! Your 2015 yearly horoscope for Pisces career covers your job prospects, business, work and employment concerns over the whole year 2015 into 2016 or even 2018. Some Pisces natives will experience amazing changes when Jupiter changes signs in August. Your career horoscope for 2015 Pisces is accurate, but as always, your fate lies in your own hands, so dig in and be determined to turn things around this year Pisces or continue on your path to success. Your Pisces work life, business potential and career horoscope 2015 is our best free business and career horoscope for 2015! Exceptional, powerful, game changing, phenomenal and unlike anything you’ve seen before are all words that come to mind when looking at the professional year that you’re moving into, for there is nothing to compare to what lies ahead of you. For the first time since 1988 you’re moving into the New Year with Saturn in your career sector, giving you the power to move mountains if you have to and for the first time since 2003 you've got lucky Jupiter in your work sector, creating the kind of professional conditions and start to a new professional year that there is no precedent for, no guidebook or foot prints to follow and when you throw in support from Uranus in your income sector, this is a whole new ball game. While lucky Jupiter has been in your work sector since July and you had your normal professional update in the later months of 2014, when even Mars moved through your career sector, it was Saturn’s return on Christmas Eve, just 8 days before moving into the New Year that was the real game changer. 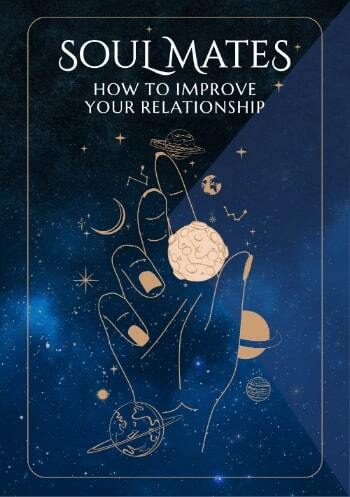 This is something that you’re still adjusting to, but with Saturn having returned just 2 days after the Sun left and your annual professional update ran its course this was a natural progression, though nothing can prepare you for the step up this has created. Saturn will take a break for a few months midyear, retrograding back out on the 15th June, but when he returns on the 18th September he’s here for the long haul, not leaving until December 2017. As you move into the New Year you’re literally in the early days of the landmark years of your professional life, years that will represent the pinnacle of everything you’ve been working towards until now and will provide the foundation that everything from now, for the next 3 decades, will grow on from. While Jupiter will leave your work sector in August and won’t be here when Saturn returns, he’ll caste an auspicious shadow over the whole year. It’s during the 3 months that Saturn is gone from your career sector that lucky Jupiter will have a chance to bring things home on the work front, with a lot of help from his friends. 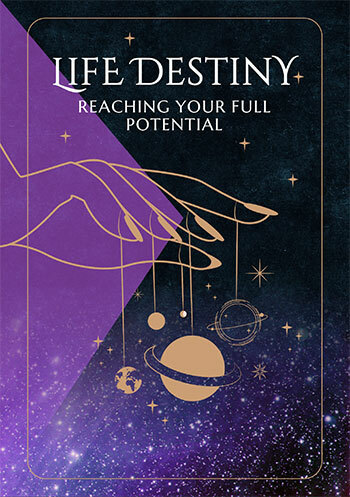 From Venus’ return to your work sector on the 6th June to the end of her second and double dip visit on the 9th October, the professional gods will throw everything they have at making Jupiter’s final months count and to extract every possible advantage. There’ll be a chance in the last 6 weeks of the year to bring the focus back onto career matters but between Jupiter and Saturn and their auxiliary support crews, there isn’t a moment of 2015 that you don’t have some phenomenal professional forces in play. Throw away the game book you’ve carried with you during previous years, for this is the year that everything changes and is without a doubt both your biggest professional year in decades and a gateway year into a powerful new professional era. It helps that the money gods are also smiling on you.